ISLAMABAD Dec 11 (APP): The Second Pakistan International Mountain Film Festival Sunday concluded at the Pakistan Council of Arts (PNCA). Sixteen long and short films were screened on the first day and twelve on the second with a short break in between multiple showings. 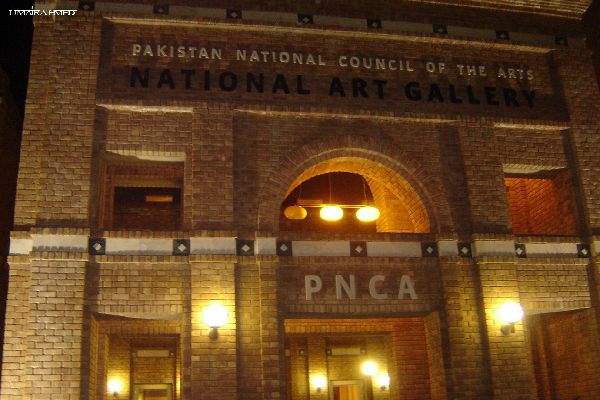 Director General, PNCA, Syed Jamal Shah said that PNCA was working for promoting and preservation of all forms of creative expression and artist community. walks of life attended the films screening. They lauded PNCA for organizing the event, saying that the event would promote tourism in the country.